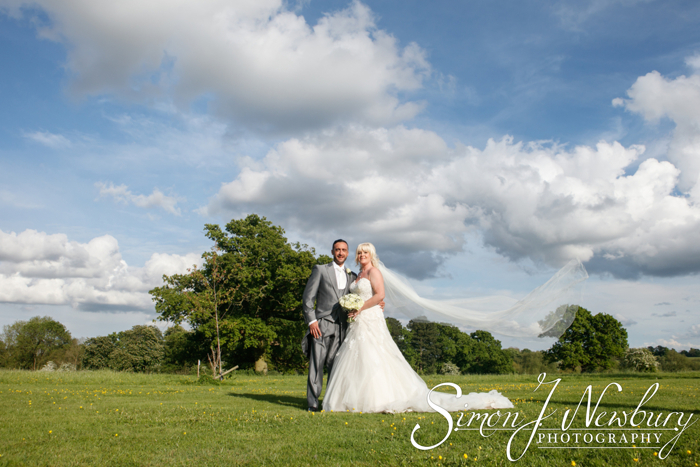 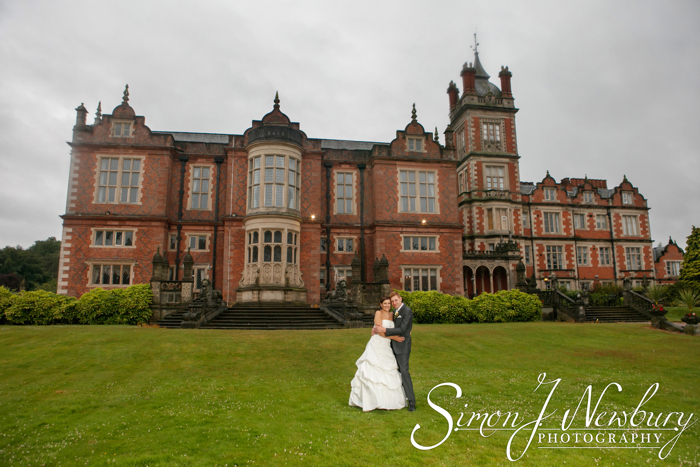 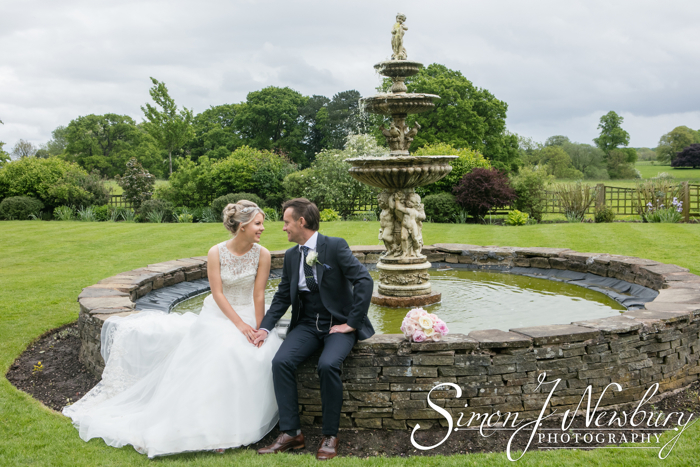 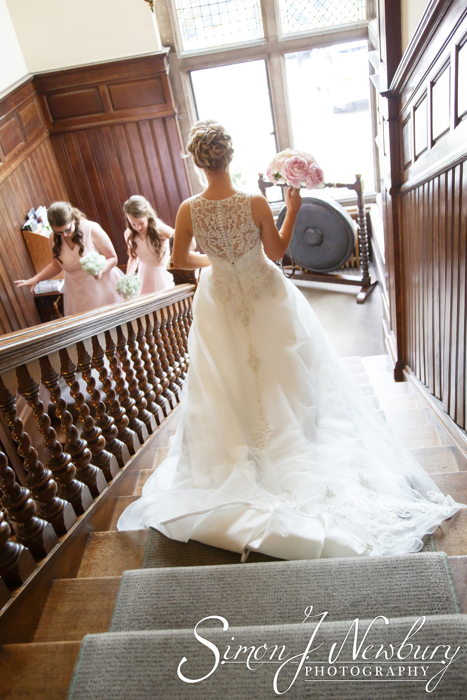 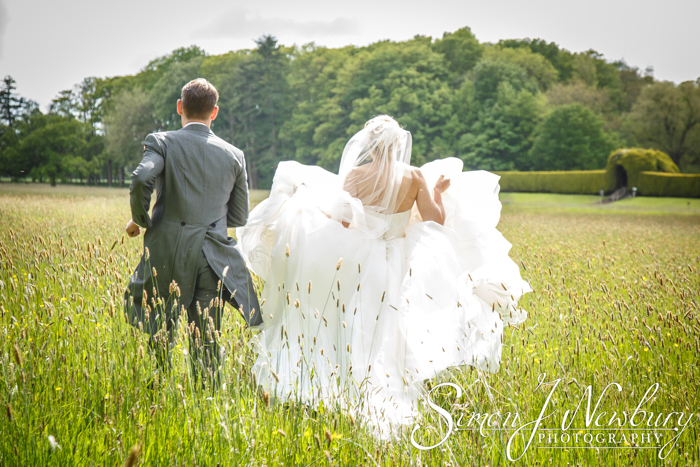 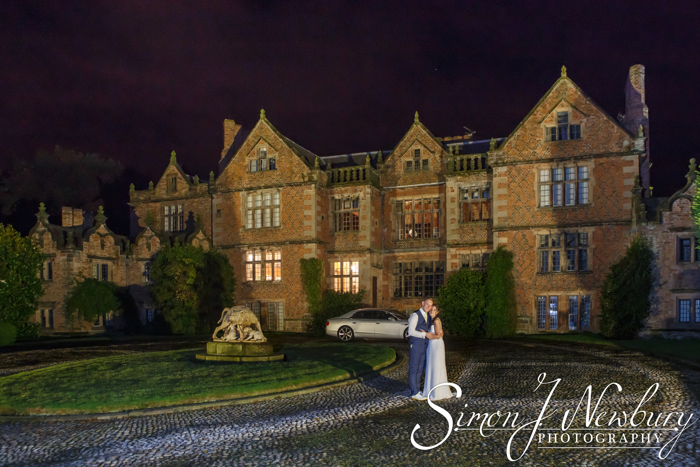 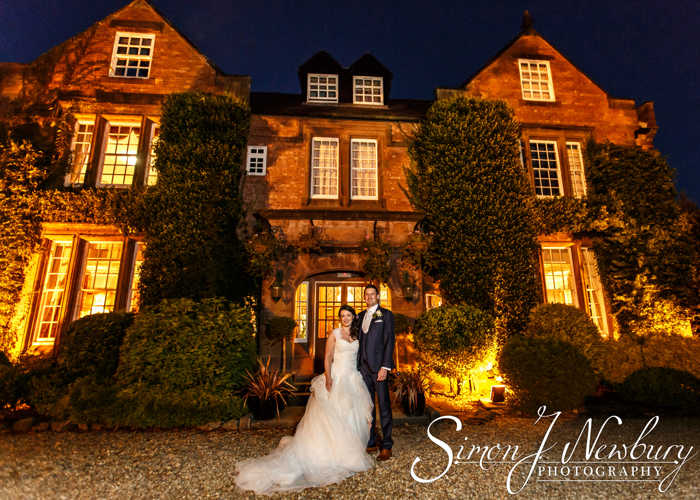 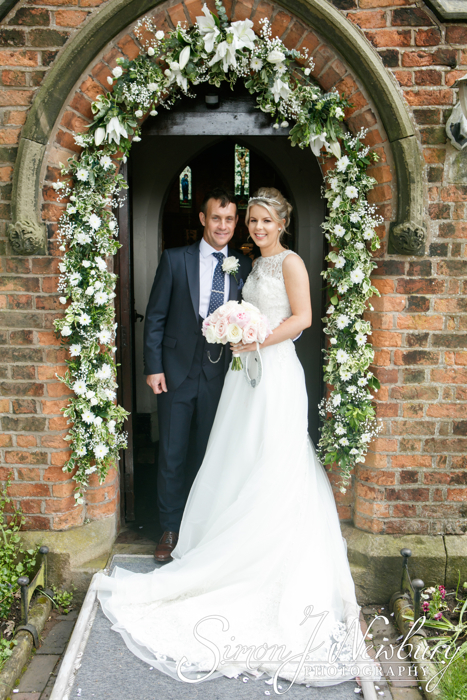 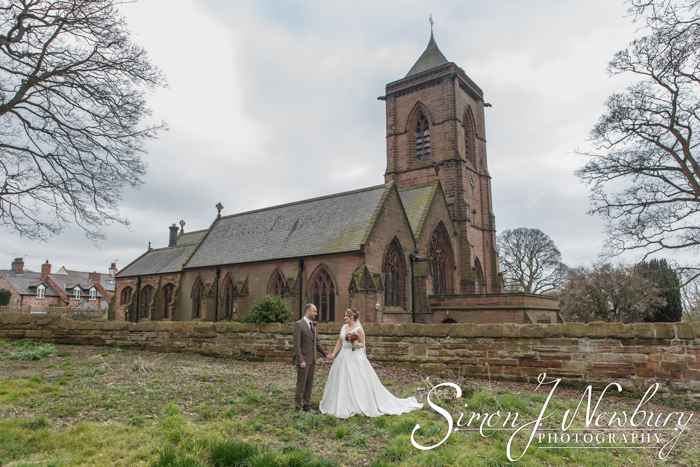 We were back at the beautiful Rookery Hall Hotel and Spa to photograph the wedding of Lydia and Andrew. 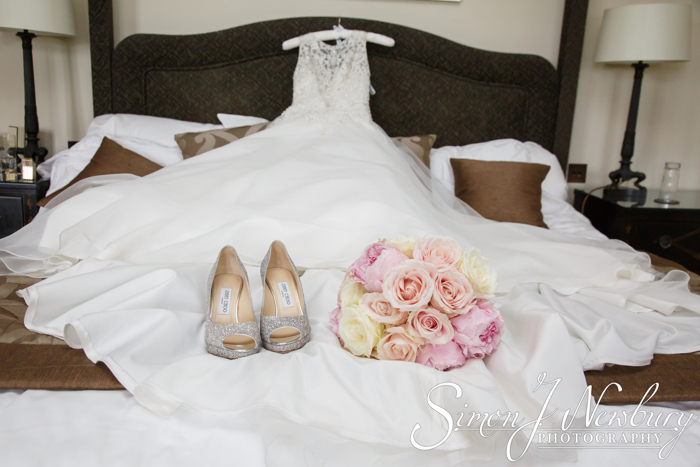 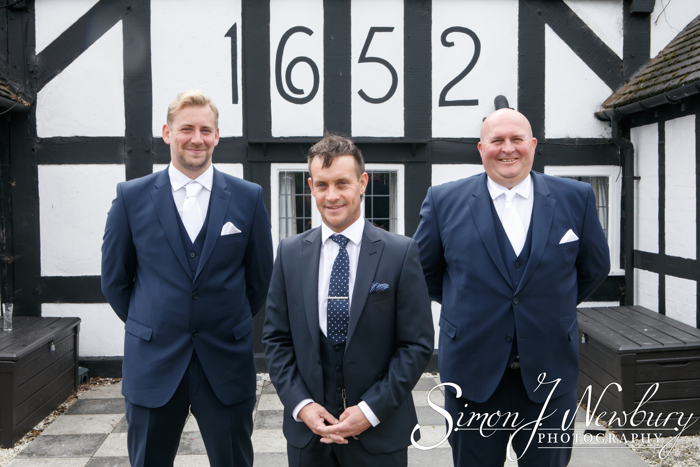 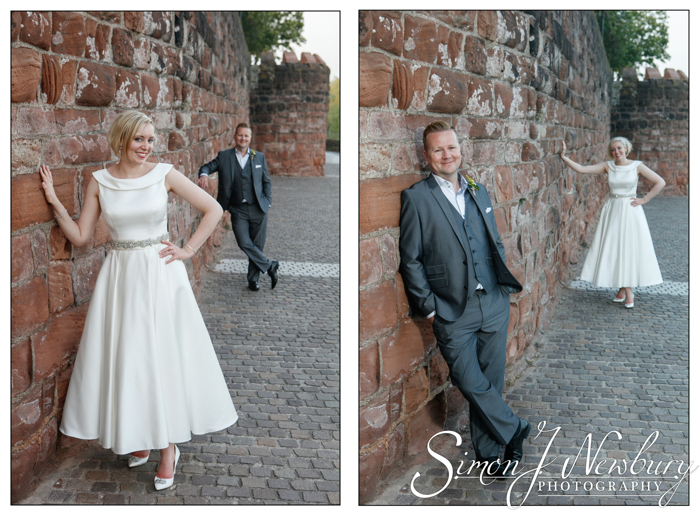 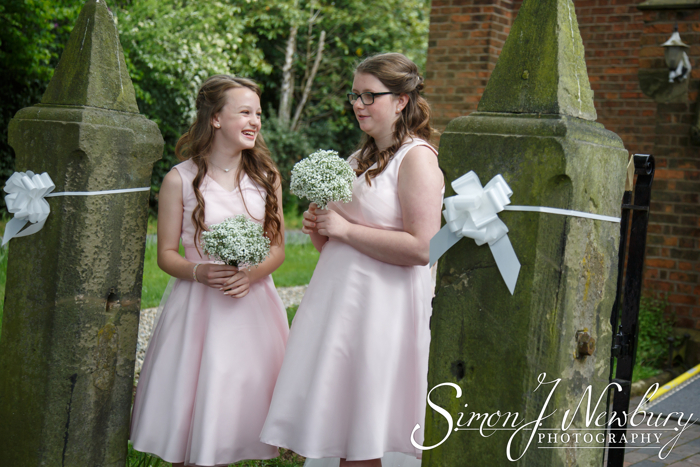 Tina was at the hotel to photograph the bridal party preparations while Simon headed off to Weston to photograph All Saints Church ahead of the ceremony and meet up with Andrew and his groomsmen at The White Lion pub. 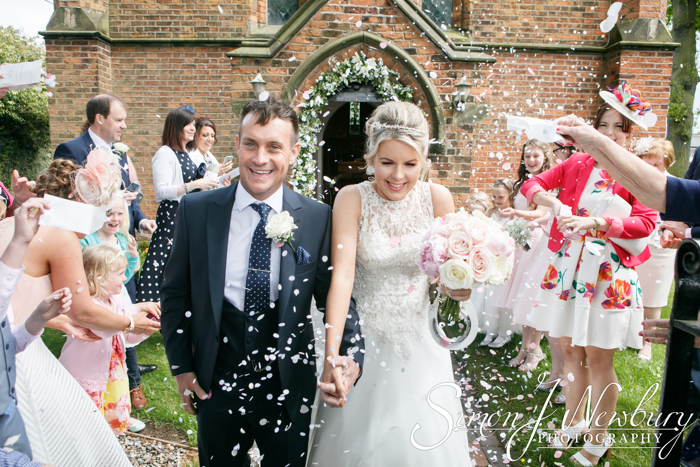 After the ceremony the first of the confetti throws took place outside All Saints Church. 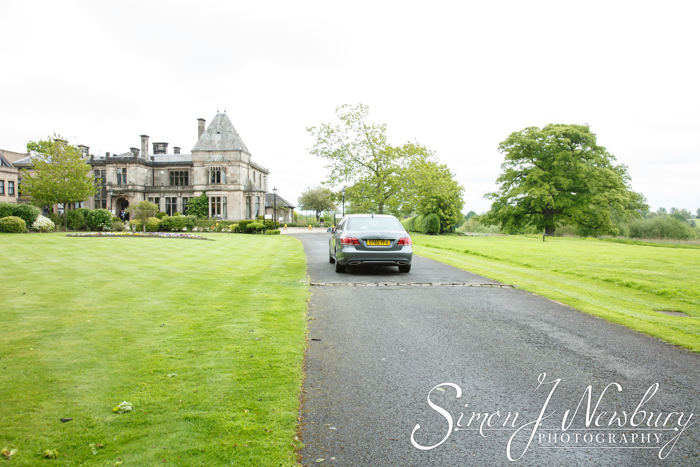 It was then back to Rookery Hall where we had a second confetti throwing in front of the beautiful old building ahead of the Wedding Breakfast and the speeches and toasts. 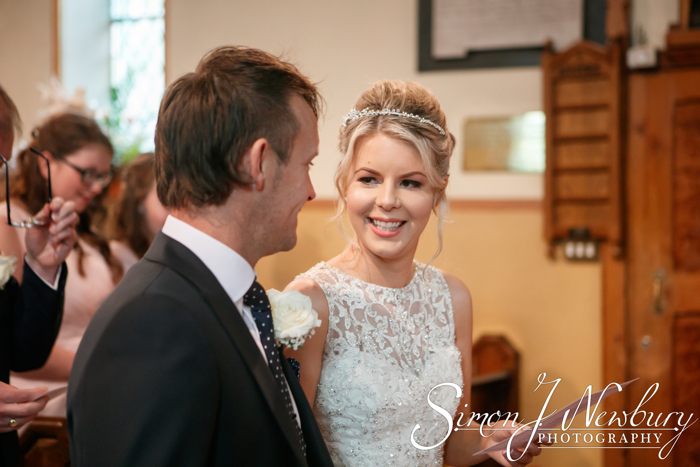 After some couple photos and full group shot and some family photos the cake was cut and the first dance was danced to a live band! 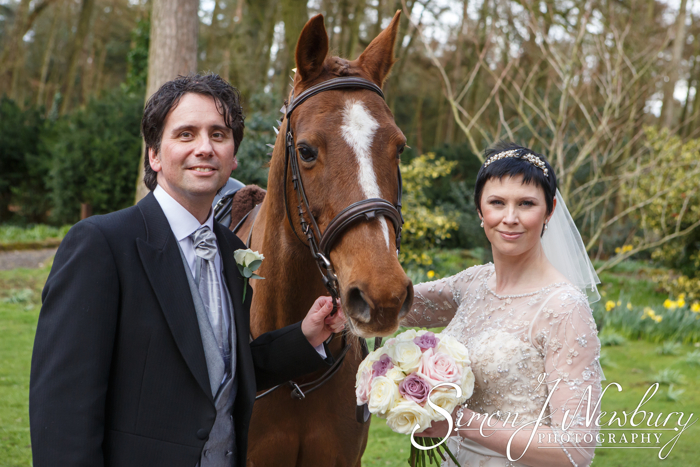 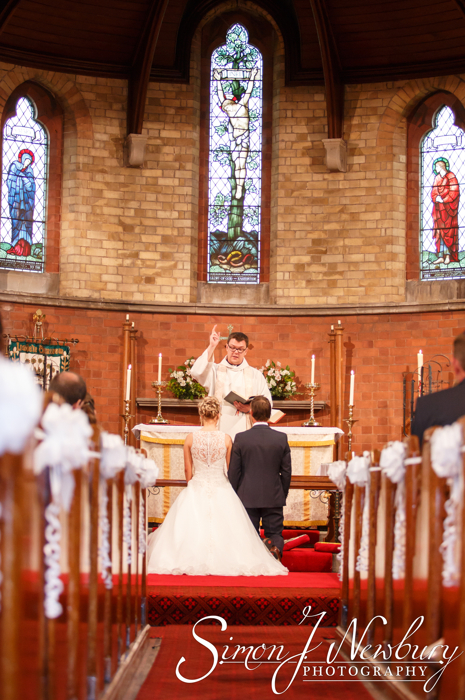 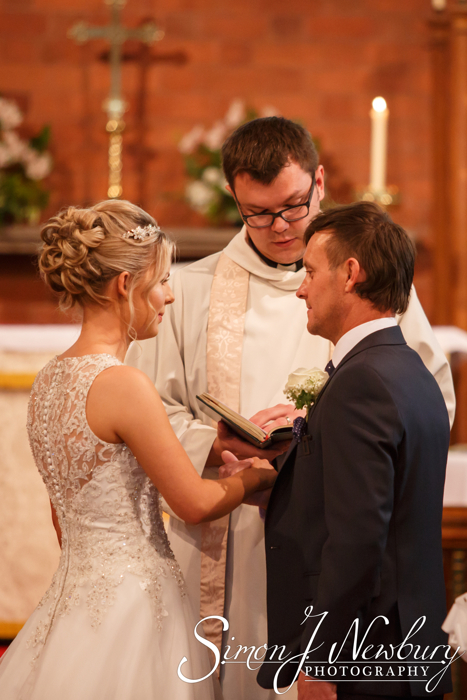 Check out our wedding photography website! 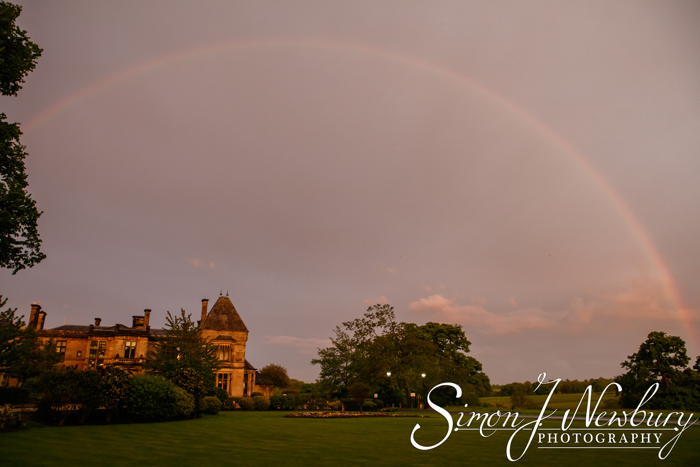 We are also on Facebook!